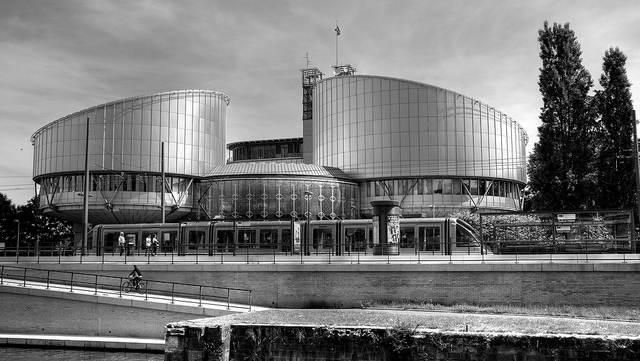 The Registry of the European Court of Human Rights is seeking a translator under a fixed-term contract to work in Strasbourg, France. Full details of the opportunity are available in French here, and in English here. Applications must be made in French using the Council of Europe on-line application system. By connecting to the website you can create and submit your online application. Applications must be submitted at the latest by 31 October 2016 (midnight French time). Requirements include, but are not limited to: French mother tongue; excellent knowledge of English. Nationality: one of the 47 Council of Europe member states.